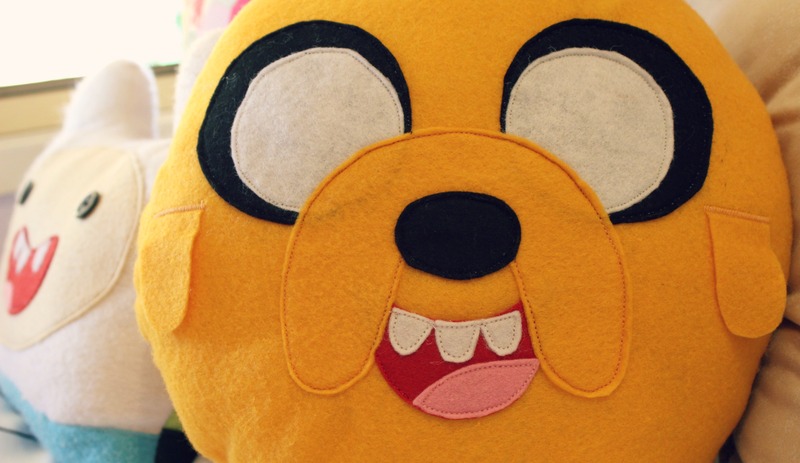 TUTORIAL: Jake The Dog Pillow! It’s here! 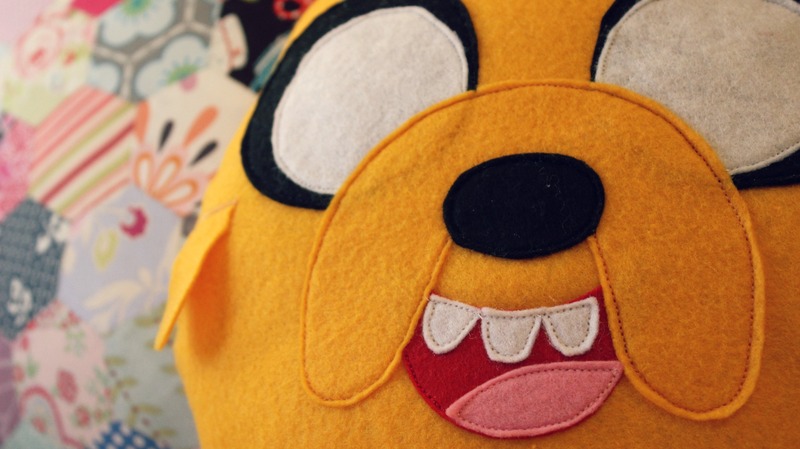 I’ve finally made the next instalment of my Adventure Time Pillow creations! So, if you didn’t already know, I’m a bit of an Adventure Time nerd and I’ve had this tutorial on my to-do list ever since I did my Finn The Human Pillow last year in July! So I penciled it in and here it is for you today! I had so much fun sketching, cutting, trimming, adjusting and making this project and I really hope you do too! 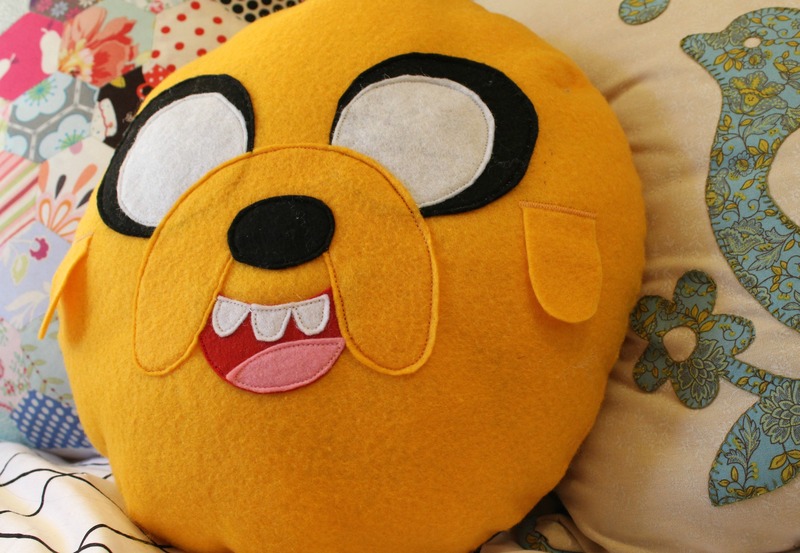 In all honesty, I think this pillow is easier to make than my Finn one as Jake doesn’t have as many features to attach as he does. So if you’re beginner in the sewing/crafting world and want to make one of these guys, try Jake first and make your way up to creating Finn! Previous PostThat Time When I Went To Fiji! Next PostTUTORIAL: Mini Snail Trail Block! I made 2 with one more to go. I used cloth and increased the size on one. Thank you!! The boys just love them. Thank you so much! 🙂 Happy Easter to you!